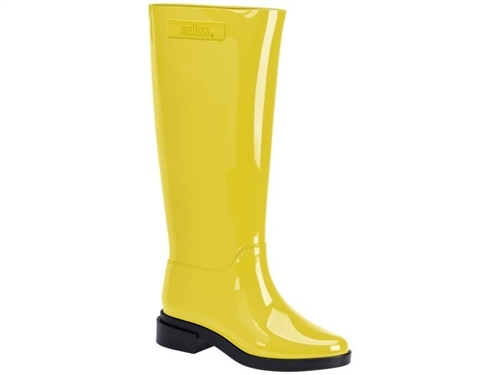 A classic for fall and rainy days, the long boot provides comfort and protection from the bad weather. Available in yellow, brown, deep purple, and black & brown. Available for pre order. Expected shipped date 09/30/2016.